An important contribution to the burgeoning field of the ethics of recognition, this book examines the contradictions inherent in the very concept of intimacy. Working with a wide variety of philosophical and literary sources, it warns against measuring our relationships against ideal standards, since there is no consummate form of intimacy. After analyzing ten major ways that we aim to establish intimacy with one another, including gift-giving, touching, and fetishes, the book concludes that each fails on its own terms, since intimacy wants something that is impossible. The very concept of intimacy is a superlative one; it aims not just for closeness, but for a closeness beyond closeness. Nevertheless, far from a pessimistic diagnosis of the human condition, this is a meditation on how to live intimately in a world in which intimacy is impossible. 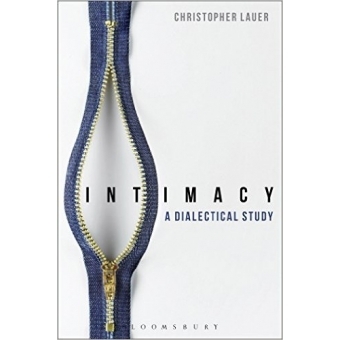 Rather than contenting itself with a deconstructive approach, it proposes to treat intimacy dialectically. For all its contradictions, it shows intimacy is central to how we understand ourselves and our relations to others.